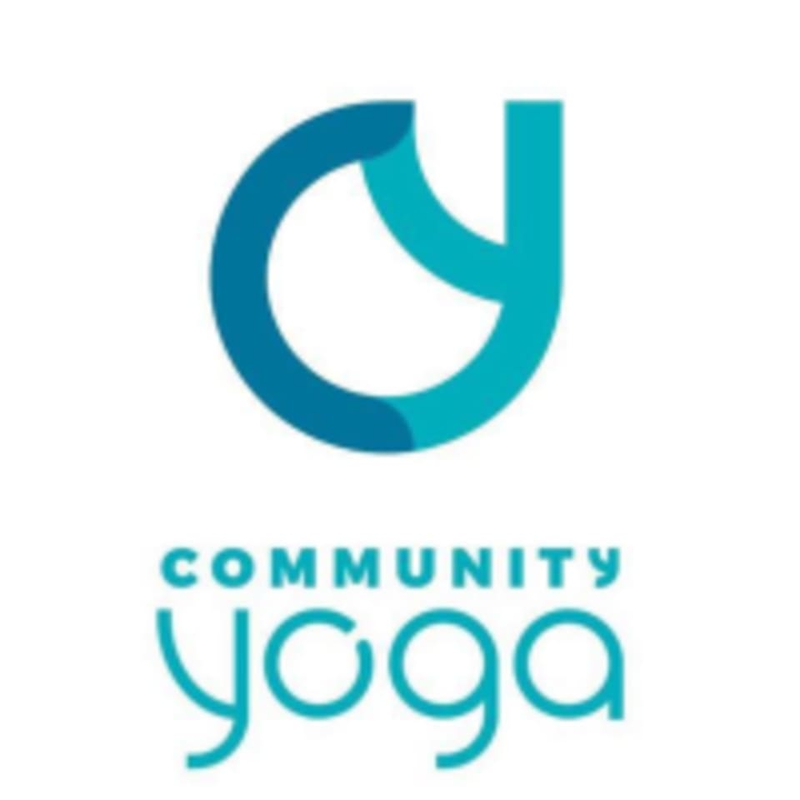 Start taking classes at Community Yoga and other studios! The mission at Community Yoga is to provide a physical and mental space for practices of all levels, gathering individuals from different parts of the community with a common pursuit - discovery, empowerment, and unity. We ask that you arrive 10 - 15 mins prior to the start of class. The door locks promptly 5 mins AFTER class starts. If class is on a wait list - late arrivals will forfeit their reservation. Wear comfortable clothing and bring a mat if you have one. We have mats and towels to borrow at no additional cost. We also have a shower along with two separate dressing rooms. Parking is available "off street" directly in front of studio/buildings or feel free to pull around the back and find parking in the alley. Community Yoga is located at 815 Savannah Hwy., Charleston, South Carolina 29407. You NEED to go to Katie’s class. She is magical. You’ll be challenged in the best way possible. She always has a great message too. One of the reasons I started to practice yoga more! I love Nikki’s instruction in practice. Her cues are awesome. The flow was a perfect pace, she has a great personality, and her choice in music is phenomenal. Ally is awesome. She brings a great energy, the flow was fun and challenging and her hands-on assists are the best, if you’re welcome to it! Highly recommend. Loved this class! Left feeling great and had the most productive and energetic day I’ve had in a long time! Thanks, Caroline! if you're looking for some serious stretching, this is it. Loved the class! Caroline is an incredible empowering teacher with amazing hands on adjustments and will make you sweat! She will push you and completely change your body. Great stretching class, class was suppose to get over at 7:15 and it got over at 7:05. Didn’t do the cold lavender towel like other classes.